Murat is the co-founder of Segmentify, a SaaS tool providing personalised product recommendations. 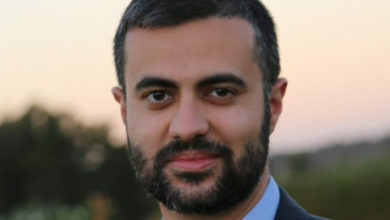 Murat has spent 10 years in the information technologies sector as wide area network administrator, computer network security specialist and network traffic management engineer in National Research and Education Network (NREN) of Turkey. Main key words to define his technical background during my professional life are open-source, IPv6, CSIRTs, NetFlow. During this term, he had the chance to be involved in academic life resulting in journal papers and an Msc thesis.